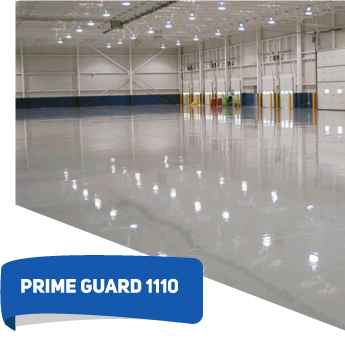 PRIME GUARD 1110 is a 100% solids pigmented epoxy coating system designed for light traffic applications. 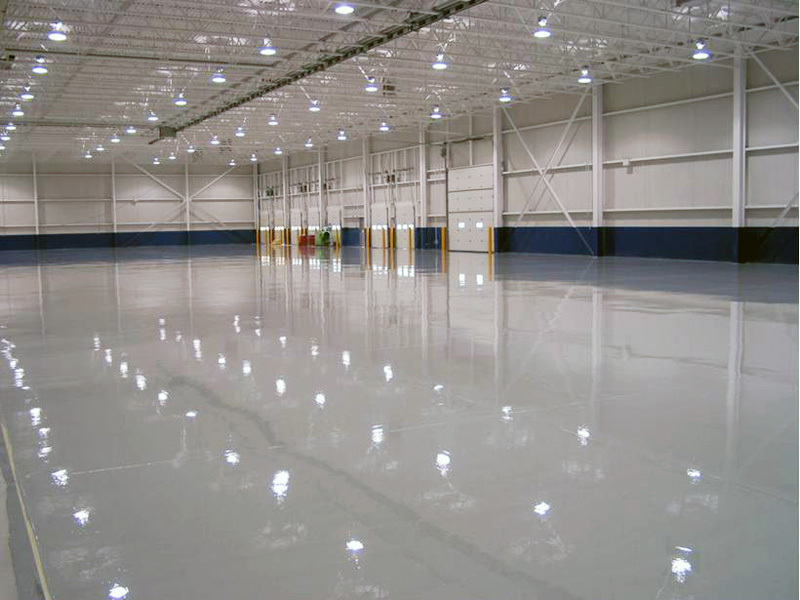 1110 consists of an epoxy primer and topcoat and is recommended for smooth, new concrete. 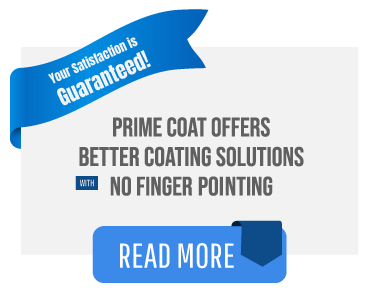 Horizontal surfaces where a self leveling finish is desired. 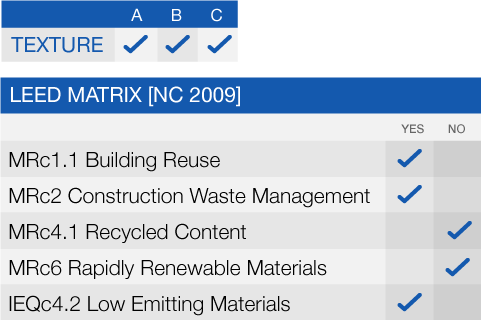 Specific applications include, but are not limited to: warehouses, light manufacturing areas, corridors.